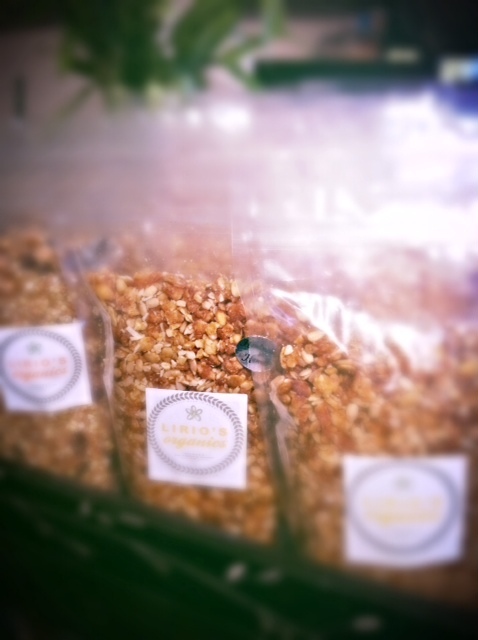 Island RAW Granola Now in KOKUA MARKET! Good News! I am happy to announce my line of Organic island RAW granola 2 oz bars, 3 oz bites and 13 oz cereals are now in KOKUA MARKET! The only Natural Foods Cooperative in Hawaii. They will continue to carry my line of island RAW granola as people demand it. So please visit KOKUA MARKET. Thank you for your continued support! 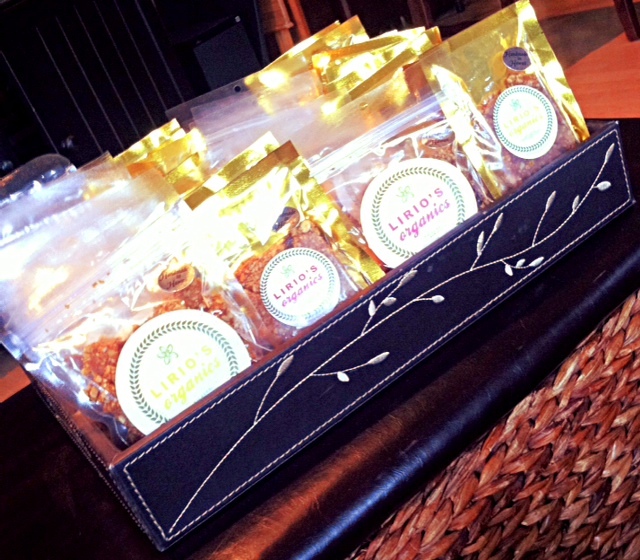 Lirio’s Organics is committed to providing Hawaii and beyond clean wholesome treats. Thank you for giving me this opportunity! Next Next post: SUJA known about you a long time ago!